Fourteen years ago, four babies were implanted with the Medusa gene - a gene for psychic abilities. 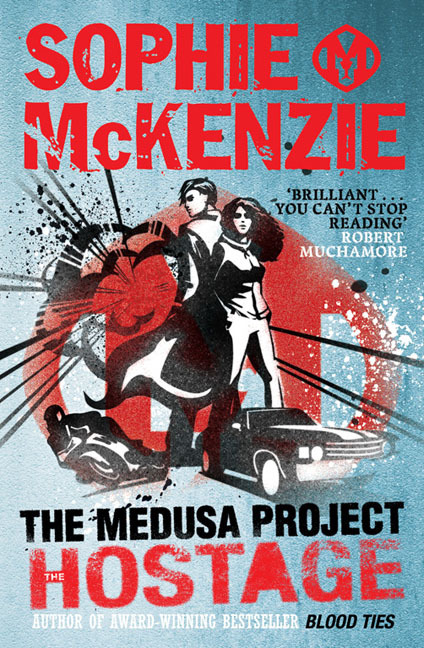 Now teenagers, Nico, Ketty, Ed and Dylan have been brought together by government agents to create a secret crime-fighting force - The Medusa Project. But now Ketty's brother Lex has stumbled into a dangerous game involving his boss and a hidden bomb. It's up to Ketty to save him without letting on what she knows to the rest of the team. But can she control her psychic visions, and her feelings for Nico, without getting the team's cover - and herself - blown sky high?